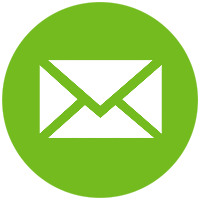 When it comes to remarkable cleaning services, rely on Janitech, Inc. in Dallas, TX. Our custom office cleaning solutions ensure that every corner of your workplace is properly organized and completely spotless at all times. From organizing desk clutter to waste removal, there is no cleaning service our expert cleaners can’t handle. Work efficiently knowing that we have all your cleaning needs covered. Maintaining a clean working environment secures your employees’ health and safety. Always keep work sanitation in check with the help of our superior cleaning services. Implementing thorough cleaning procedures, we make sure that every nook and cranny of your office space is completely cleaned. 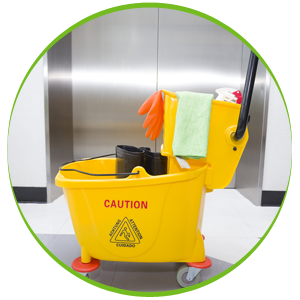 Come to us for excellent cleaning services, and trust that we have your work sanitation under control. Leave Your Cleaning Needs to Us! Don’t let an unorganized environment mess up your business operations. Let Janitech, Inc. handle all your office cleaning needs. You may give us a call to schedule a service or to learn more about the cleaning services we offer. We look forward to providing you with the best professional cleaning solutions.